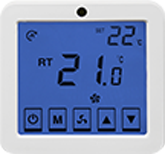 We've established ourselves as a truly independent and key supplier to the commercial / HVAC market in New Zealand. 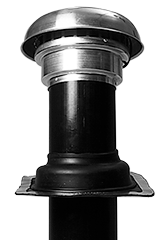 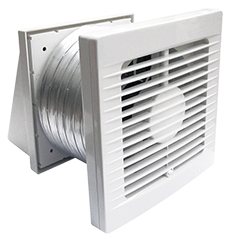 We continue to invest in an ever-expanding product range from heat recovery systems and chilled beams to acoustic duct and swirl diffusers. 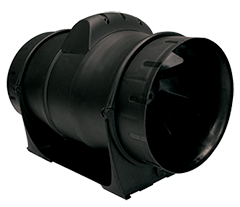 We're really looking forward to what we can achieve in terms of range extension and working with the latest developments in EC fan technology with low sound levels, to give the best technical offering in our market. 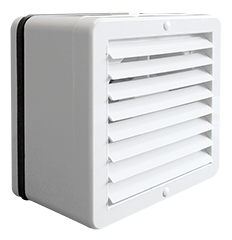 In simple terms the key objective is to stay flexible and continue to grow by offering the latest and best air movement solutions available in the New Zealand market. 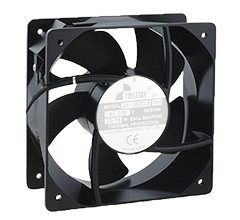 Check out our Commercial and EC Fan Catalogues below. 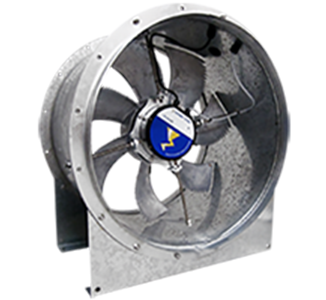 Vent-Axia fans offer up to 70% energy savings, utilising market leading motor technology, which act considerably longer than conventional AC motors. 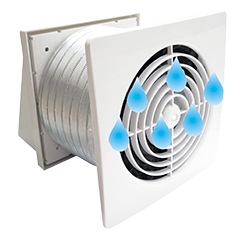 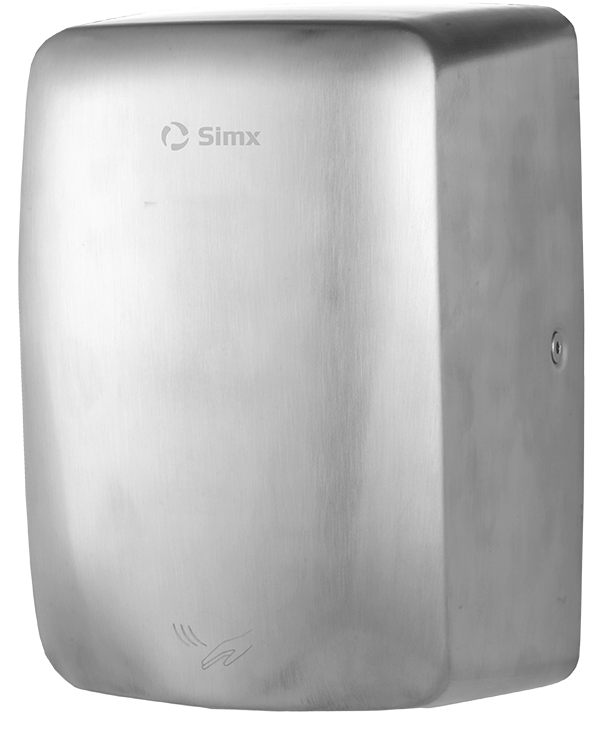 These high quality ventilation fans are specifically designed to extract moisture-laden air quietly and efficiently. 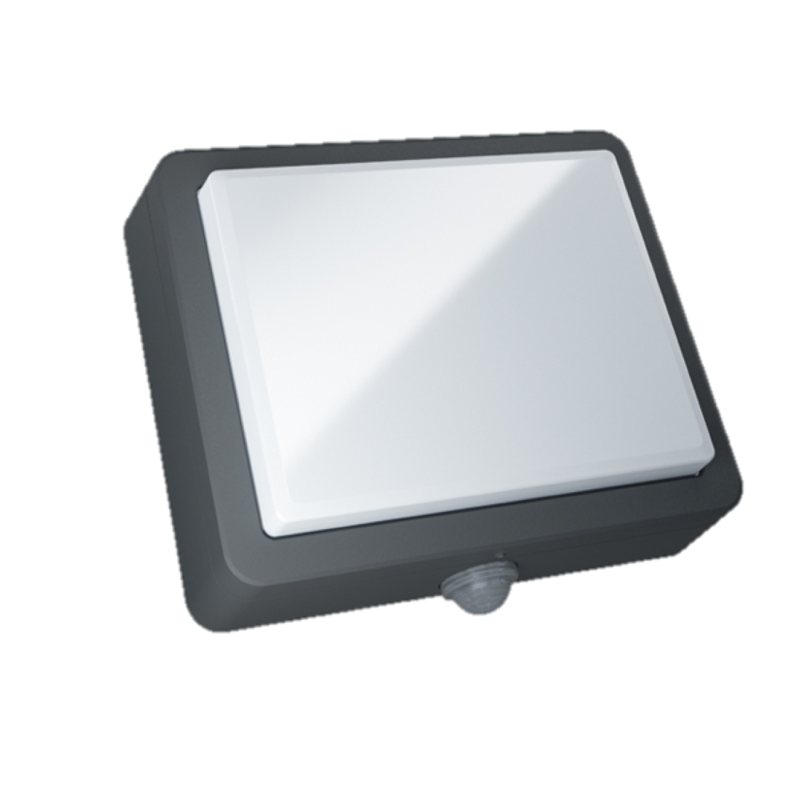 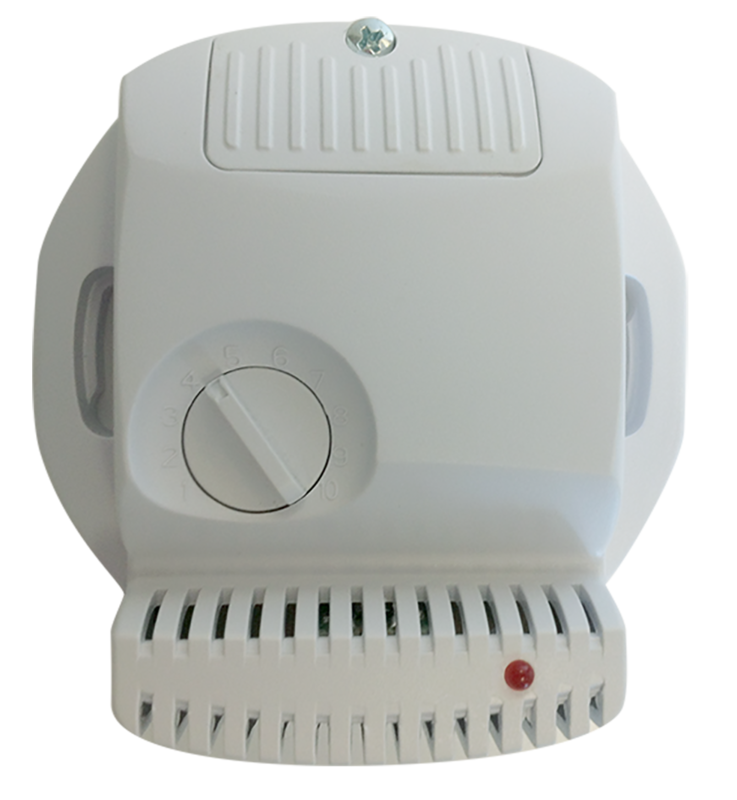 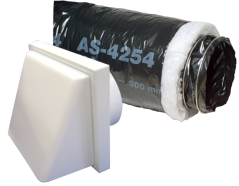 The Vent-Axia Lo-Carbon range includes solutions for wall, ceiling, window and roof mounted applications. 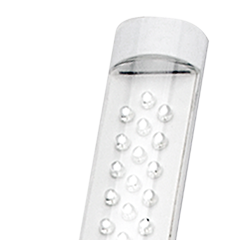 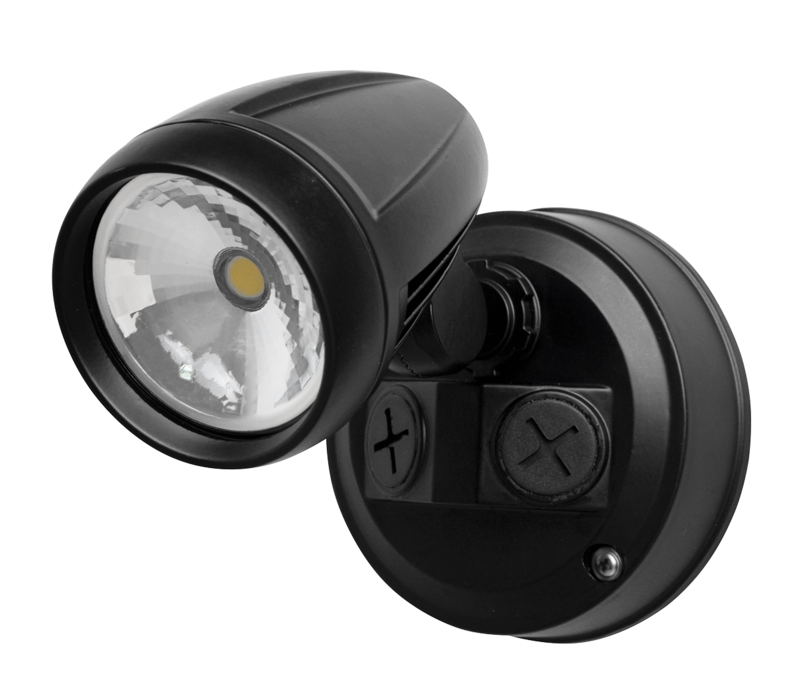 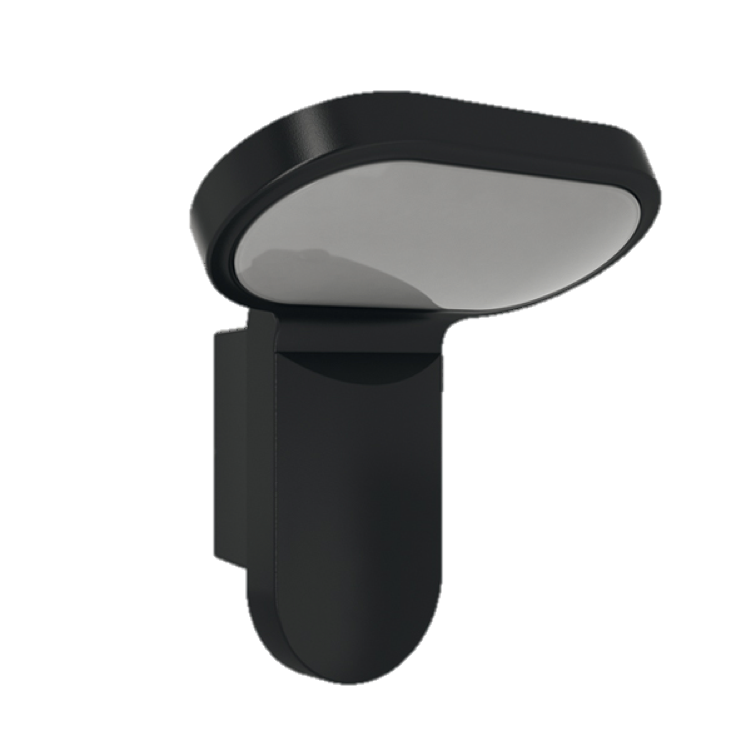 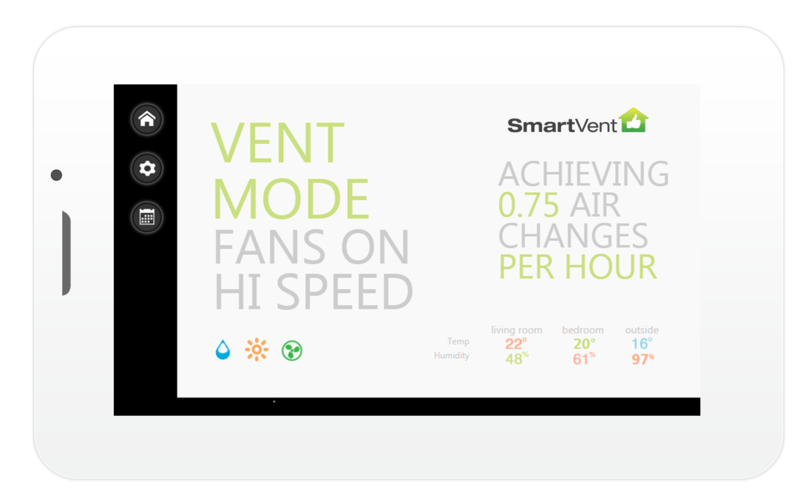 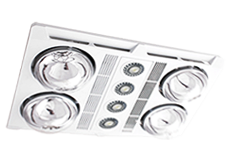 With energy savings in mind these models operate efficiently at lower wattage levels. 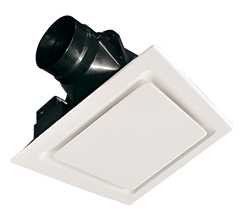 The T-Series TX9RF operates at 27W, as opposed to a standard roof fan which operates at 85W, a saving of 70%. 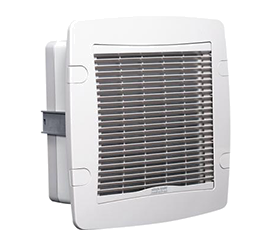 The new VENT AXIA Lo Carbon fans also deliver up to 67% energy savings.